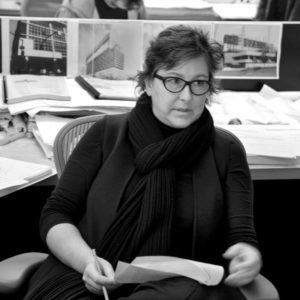 Practice | House & Robertson Architects, Inc.
Architects is a collaborative executive architecture firm. We are focused on bringing your vision to life. It’s our mission, our passion, and our purpose. We work on projects big and small with the best and the brightest—designers, developers and technical experts who are unafraid to push the limits of what’s possible. 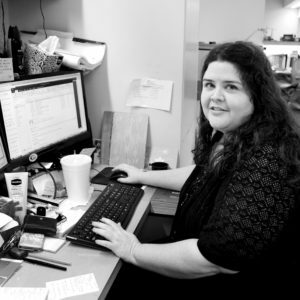 At HRA, we’re all about making things happen. We’re undaunted by complexity, driven by integrity, and obsessed with achieving highest quality. We’re nuts and bolts to the core. We’re leaders and heavy lifters. We sweat the details, so you can think big sky. We believe that building something amazing takes art, science and collaboration. Let’s work together. The House & Robertson Principals — Jim House, Doug Robertson and Dave Hollister — worked together in the mid-1980s as the “Young Turks” at the Los Angeles firm Langdon Wilson. 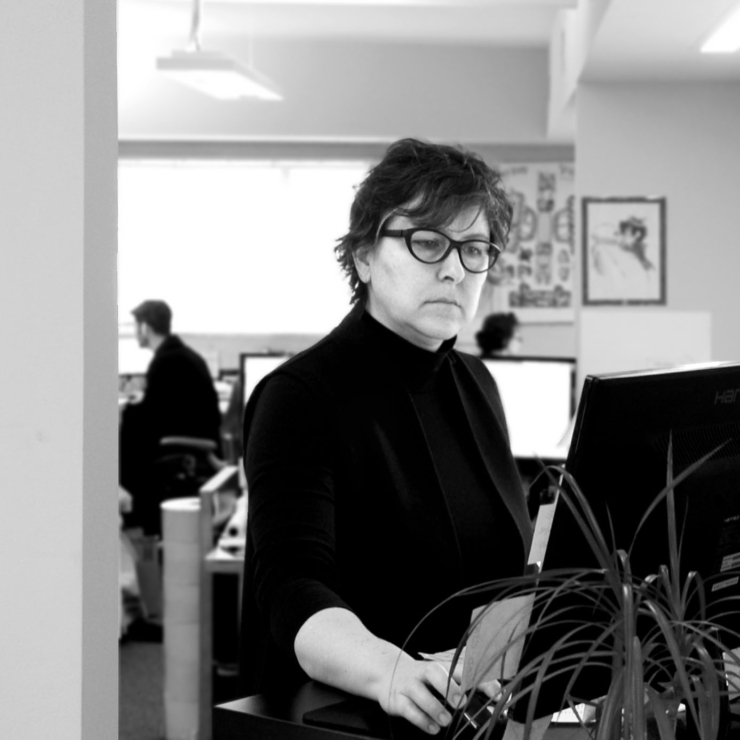 At that time, this well-respected practice was on the forefront of working as executive architects on major local projects with East Coast design firms and innovative local practices. This new paradigm was made possible by several new tools available at that time, such as expanding availability of overnight delivery services and fax machines, and the broad adoption of computer drafting software by architects. During this time, the three played key roles in the technical development of major collaborative projects with noteworthy design firms Kohn Pedersen Fox, Cesar Pelli Associates, Michael Graves Architects, Skidmore Owings & Merrill, and Frank O. Gehry & Associates. 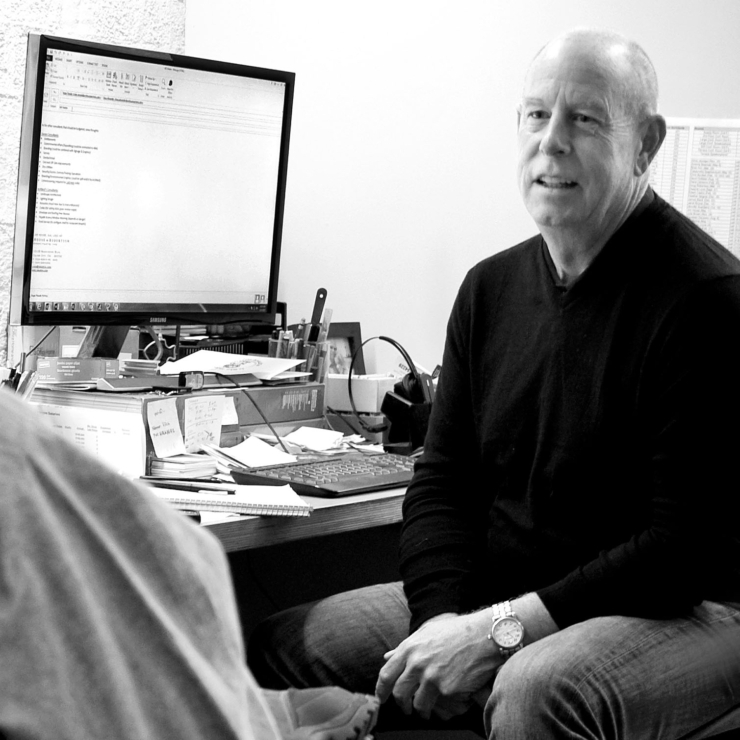 Dave moved on in the early 1990s and shortly thereafter Jim and Doug began laying plans for a separate practice that was focused exclusively on these types of architectural collaborations, rather than providing these services as a sideline within a larger full-service office. They sensed that a firm structured to deal effectively with the unique opportunities and challenges of working as an executive architect could create an opportunity for a new type of firm, focused exclusively on this area of practice, which would enable them to engage in their shared passion for working together with great architects while maintaining their common commitment to total integrity and outstanding client service. These were our motivations for founding House & Robertson Architects in 1996. After working for a few weeks in Jim’s garage, we soon moved into a subleased space in the office of our first design collaborator. Within a year we established our first autonomous office adjacent to the Los Angeles County Art Museum. In the early years HRA grew quickly, thanks to the support of several key entertainment industry and developer clients, major contractors and supportive design offices. Over the ensuing years HRA has stayed true to our core mission and values, focusing exclusively on working as executive architects or architects of record in collaboration with a wide variety of design firms on projects for private-sector corporate, developer and institutional clients. 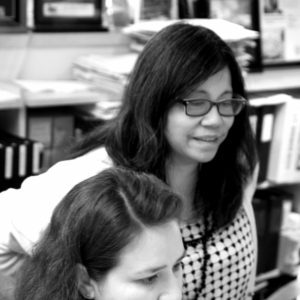 As HRA has expanded and matured, we have remained focused on our original vision of creating a great culture for collaborative practice; nimble, adaptable, innovative, ever-evolving, non-hierarchical, aggressively non-corporate and seriously committed to having fun while doing great work. Relocating to our own building west of downtown Culver City in 2008, we have continued to evolve into a larger organization while maintaining our unique culture of collaboration and commitment to empowerment of our staff at all levels. We’re always mindful of the need to quash bureaucracy that might stifle our ability to quickly adapt and innovate to meet the needs and goals of each project, client and design partner. HRA’s Principals are proudly committed to interacting every day directly with clients, contractors, consultants and city agencies, working through the nuts and bolts of ongoing projects, and being borderline-obsessive about client satisfaction. 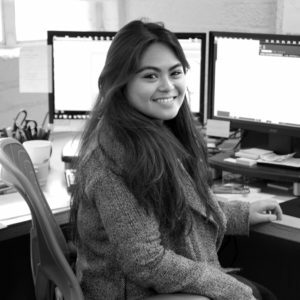 What we do at HRA is highly technical in nature, but our accomplishments ultimately depend on the outstanding quality and integrity of the architects and staff throughout the firm who are equally committed to our clients’ and partners’ success. In particular, HRA’s “Commissioners” Wendy Bone, James Black and Mike Dizon play key roles in projects and also assist in the ongoing management of the firm. And, coming full circle, in the past several years Dave Hollister joined HRA as a Principal, essentially “getting the old band from the 80s back together”. 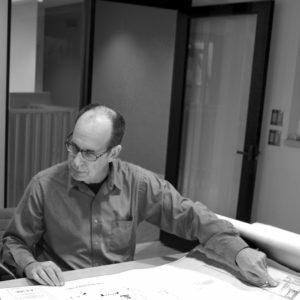 Jim House is a founding principal of House & Robertson Architects. He has over 35 years of successful experience in all aspects of large-scale institutional, office, hospitality, sports, residential, entertainment and interiors projects. His ability to lead large and diverse teams towards common goals within fast-track schedules, and his expertise in innovative project management and delivery strategies, have led to a number of long-term relationships with dynamic entertainment and commercial development entities. Prior to co-founding House & Robertson in 1996, Jim worked for six years as a designer and, later, technical architect in the office of well-known modernist Gin Wong. Later, he spent eleven years in the Los Angeles office of the well-respected firm Langdon Wilson, where he became the Senior Associate Partner, while working as a project director on large commercial projects in collaboration with a number of well-known design firms. Jim holds Bachelor of Science in Architecture and Bachelor of Architecture degrees from the University of Southern California, where he remains active as a member of the Board of Directors for the school’s support organization, the USC Architectural Guild. He is recognized as a LEED Accredited Professional by the U.S. Green Building Council, holds a Certificate from the National Council of Architectural Registration Boards, and has been licensed to practice architecture in California, Nevada and numerous other states. He has been a member of the American Institute of Architects Los Angeles Chapter since 1985, and was a featured speaker at the AIA national convention in 2006. 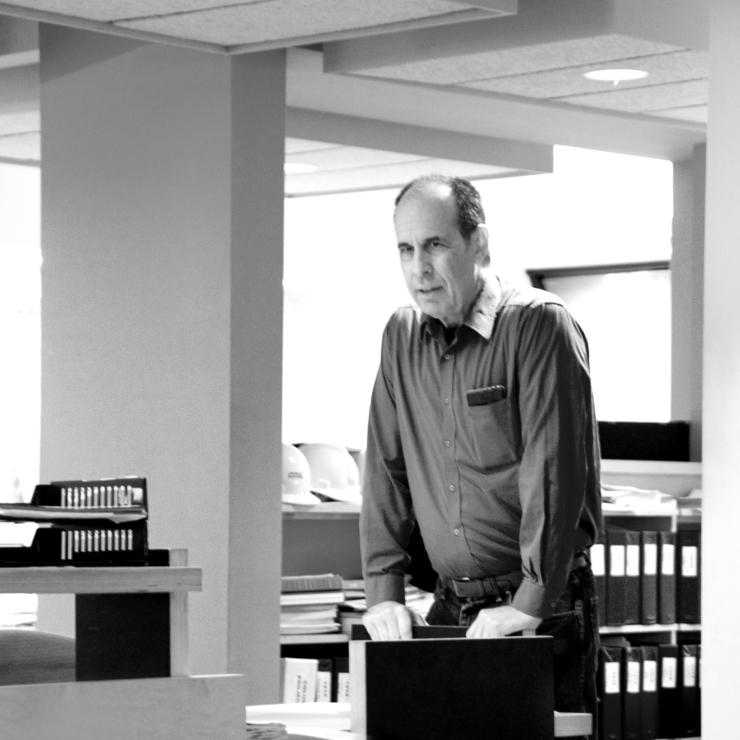 In 2018 Jim was elevated to the College of Fellows of the American Institute of Architects based on notable contributions to the advancement of the practice of architecture via HRA’s unique approach to successful collaborations with a multitude of different design firms and the many prominent projects the firm has completed. Doug Robertson has a proven track record in the leadership of multifaceted teams in the technical execution of complex projects in collaboration with noted design architects. 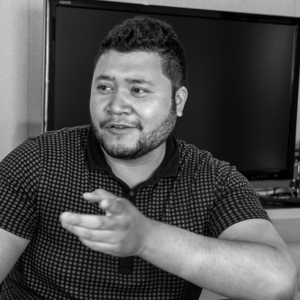 His overall technical expertise is complemented by his deep understanding of information technologies and their innovative applications within the design process. Doug also possesses singular background and expertise in the resolution of intricate code and land-use entitlement issues. Before co-founding House & Robertson in 1996, Doug spent two years as a planning intern at land-use firm Beland Associates in Pasadena. Later he worked with Langdon Wilson in Los Angeles for nine years as a project architect, rising to the level of Associate. He played a key role in the firm’s adoption of the use of CAD systems for working drawing production, and also helped lead the technical development of projects in collaboration with Kohn Pedersen Fox and Frank O. Gehry Associates. Doug received a Bachelor of Science degree in Art History from UC Riverside and a Master of Architecture professional degree from the University of California at Los Angeles. He is an active member of the Los Angeles Chapter of the American Institute of Architects, serving as past chapter secretary and current member of the AIA California Council Advocacy Advisory Committee. Doug is a LEED Accredited Professional and has been involved for many years in the Construction Specifications Institute. He has served as a member and chair of the Planning Commission for the City of Pasadena, and has proudly served nearly 20 years as a Level 1 Reserve Deputy with the Los Angeles County Sheriff’s Department. 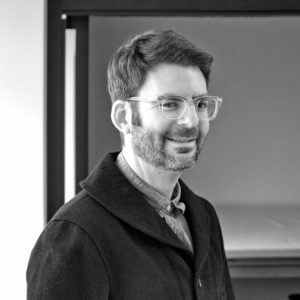 His leadership of complex collaborative projects has been highlighted in several publications including Architectural Record, and he has been a guest critic at a number of student reviews at his alma mater, the UCLA Graduate School of Architecture. 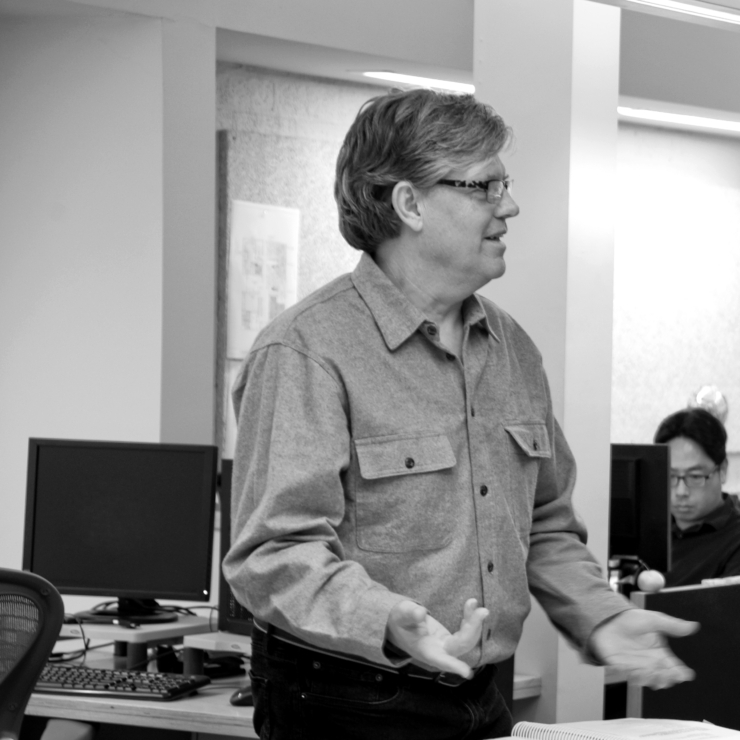 His leadership of complex collaborative projects has been highlighted in several publications including Architectural Record, and he has been a guest critic at a number of student reviews at his alma mater, the UCLA Graduate School of Architecture. Dave Hollister has a proven ability to manage and empower large complex teams using a variety of integrated project delivery methods to achieve design excellence within established budgets and aggressive schedules. In particular, his work in partnership with major contractors to realize large-scale projects under the Design-Build delivery methodology has been a hallmark of his distinguished career. With over 30 years of successful experience in all aspects of large-scale commercial office, healthcare, institutional and entertainment projects, David also possesses a deep technical expertise to complement his outstanding management skills. 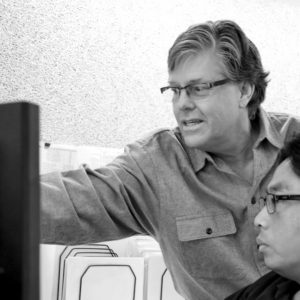 Following a two-year stint at Leo Daly in Los Angeles, Dave joined Langdon Wilson in 1985. 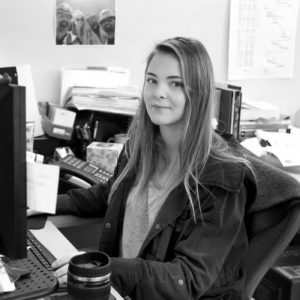 Over the following six years he worked with Jim House and Doug Robertson on several of the collaborative projects in the office at that time, including a high-rise office building project designed by SOM. 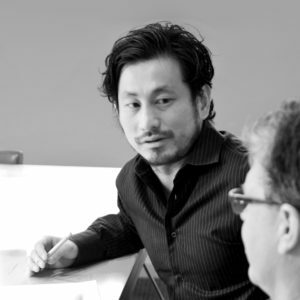 Later Dave was a project architect at RBB Architects, then spent nearly 20 years in the Los Angeles office of the global firm HOK, rising to the positions of Senior Vice President and Managing Technical Principal. 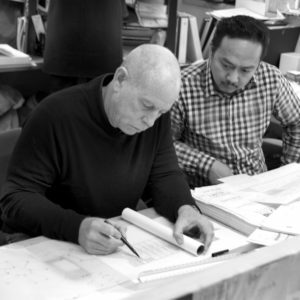 In early 2015, he joined House & Robertson as a Principal, re-establishing his working relationship with Jim and Doug, and enabling him to work once again on day-to-day projects as a hands-on architect. Dave earned a Bachelor of Architecture professional degree from California State Polytechnic University in San Luis Obispo. He has been a member of the American Institute of Architects for nearly 30 years, a U.S. Green Building Council LEED Accredited Professional, and earned a certification from the Design-Build Institute of America. Dave has been active in the Central City Association of Los Angeles, the Southern California Development Forum, and the Los Angeles Headquarters Association. 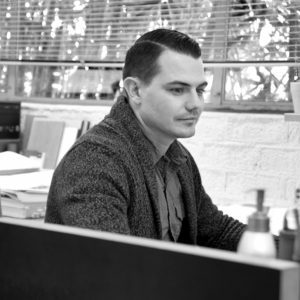 James Black joined HRA in 2005 shortly after completing his Master of Architecture degree at UCLA. Over time he has demonstrated outstanding abilities in the execution and management of complex projects with high design and technical ambitions, initially in support roles and later as a senior Project Architect and Project Manager with overall responsibility for delivery of high-quality results. James’ interests in Architecture are diverse. 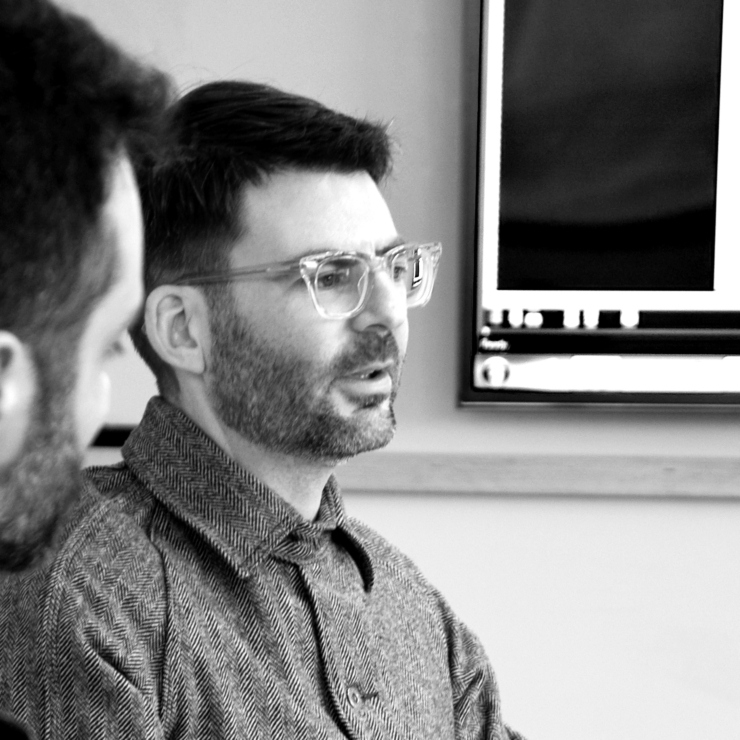 He co-founded the website Architecture Burger in 2003 to publish original design and research work, with particular focus on the intersections between design culture and popular culture. While he remains an avid student of 1960’s and 70’s modernism, James has developed a keen interest in the intricacies of building technologies and the craft of architectural materials, assemblies and details during his tenure at HRA. In addition, he has created and implemented a number of innovative project management and quality control strategies that have significantly enhanced our delivery of projects. Prior to his graduate studies at UCLA, James earned a Bachelor of Arts degree in in English Language and Literature from the University of Chicago. He has served on the Board of Directors for the Los Angeles Forum for Architecture and Urban Design, and he is an active member of the American Institute of Architects Los Angeles Chapter, in addition to being recognized as a LEED Accredited Professional by the Green Building Certification Institute. 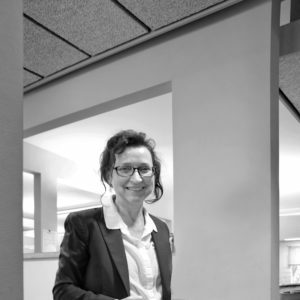 In addition to acting as Project Manager for many of HRA’s most ambitious projects, Wendy Bone leads a number of office-wide initiatives including product and materials research, development of project specifications, preservation of BIM standards and protocols, document control systems and practices, and maintenance of our code and materials reference libraries. 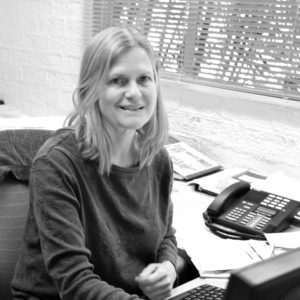 Following brief stints at two prominent design offices, Wendy initially joined HRA in 1999, and after her most recent foray into private practice she has been with the firm since 2012. Over this time, she has become a valuable mentor to the more junior staff in the office, and has taken an active role in several aspects of human resources including compensation and benefits strategies, continuing education programs and in-house training curricula. 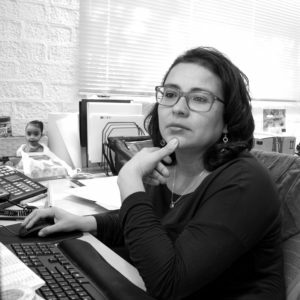 Her particular passion for sustainable buildings has made Wendy our resident expert in all things related to green building codes, LEED accreditation and WELL Building certification. Wendy holds a Bachelor of Arts degree from the University of California at Berkeley, and a Master of Architecture from the Southern California Institute of Architecture. 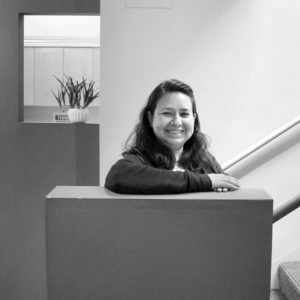 In addition to membership in the Los Angeles Chapter of the American Institute of Architects, Wendy is an active member of the Construction Specifications Institute and is a Certified Construction Specifier (CCS). 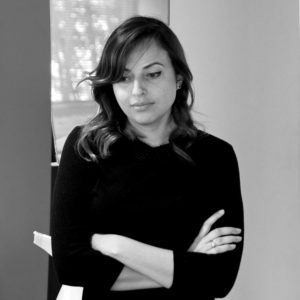 She is an involved member of the US Green Building Council, a LEED Accredited Professional and a WELL Accreditiated Professional. 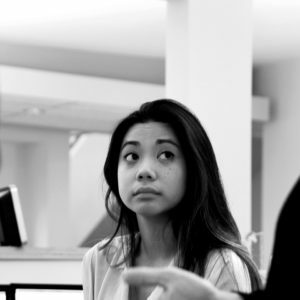 We are always interested in hearing from talented and enthusiastic individuals. If you would like to be considered please submit a cover letter, your CV and samples of your work (5MB limit), by email to: info@hrarch.com, or by post to the practice address.